As yogis in the modern era, we are blessed with many teachers and opportunities to learn and to grow. Yet the greatest source of learning comes from turning toward the knowledge within oneself. The foundation for every yoga teacher is a strong practice comprised of deep reflection and understanding. When we are intimate with our practice, we teach with confidence and clarity. Skillful teaching is itself a form of yoga where the practice is one of attuning to the needs and conditions of each individual with compassion and sensitivity. Ultimately, the role of the teacher is to help students discover the path that is right for them. How to facilitate this process, and how to encourage and inspire the best in each student—that is the art of teaching. In this training we will explore the art of teaching through a dynamic practice steeped in both the Ashtanga and Iyengar traditions. In a welcoming and uplifting environment, Maty will also focus on universal principles that apply across all yogic traditions, modeling an open approach to discovering what is most effective. Meeting over the course of seven days, each will include five hours of practice, instruction, and discussion. Focusing on a different theme each day, we will begin with a one-hour asana class that will be built on during the afternoon workshop. This is essential training for all teachers and is also valuable for non-teachers who wish to deepen and refine their asana practice. Partner work and observation of bodies will be prime tools for learning. All levels of practitioners are welcome. 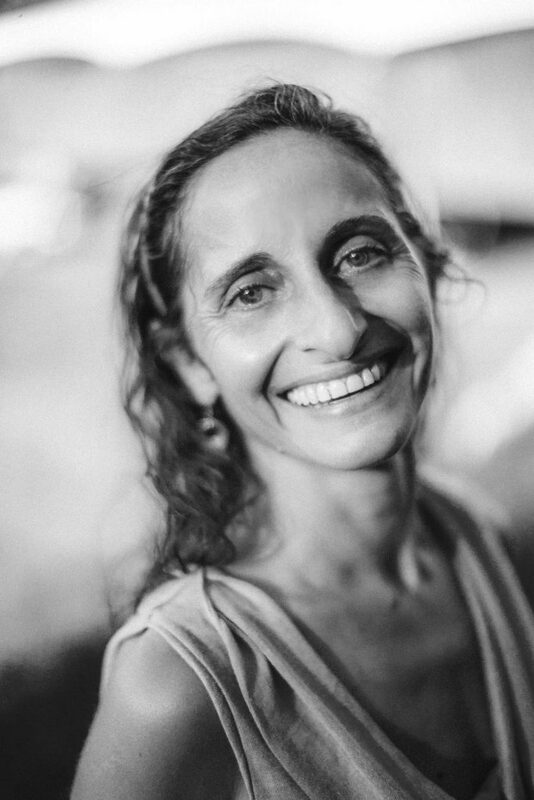 Maty Ezraty is a uniquely inspiring teacher known for her dynamic style of teaching, a keen eye for observation and a depth of knowledge that is steeped in years of practice. She is a prominent figure in the evolution of modern yoga who has trained many of the leading teachers in the United States. Revered as a “teacher’s teacher” and called an “innovator” by Yoga Journal she was recently named one of the top 10 most influential teachers in America. Maty is known for her joyful, engaging and determined approach to teaching. 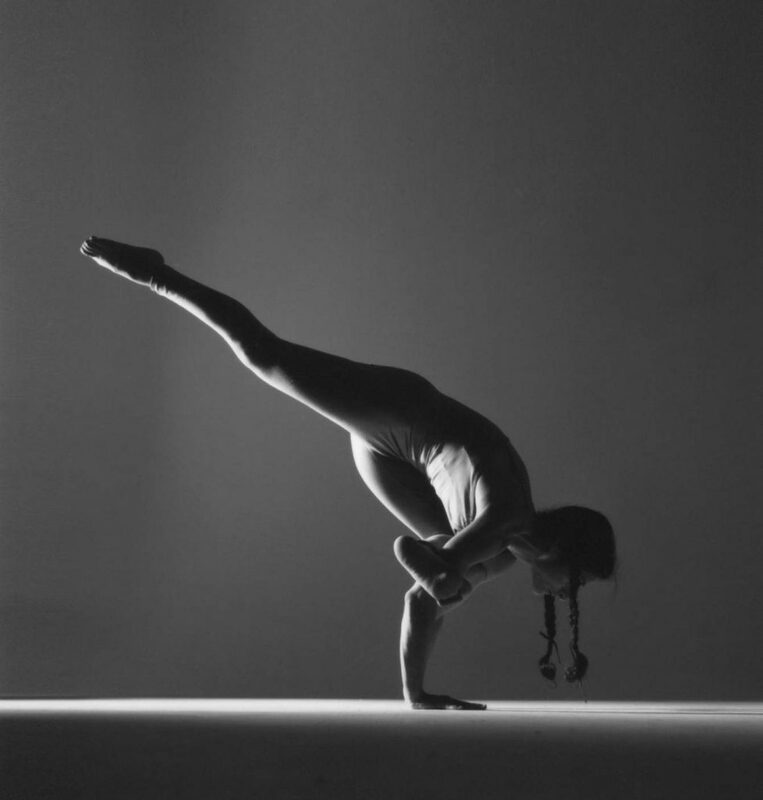 The original founder of Yoga Works, she directed and shaped the Yoga Works Teacher Training for over 16 years.